See, Cupid is bringing a present, my sweet, 'Tis my heart he is bearing to lay at your feet. 3 3/8" x 5 3/8"
Tuck is one of the most recognized names in postcard and greeting card publishing. 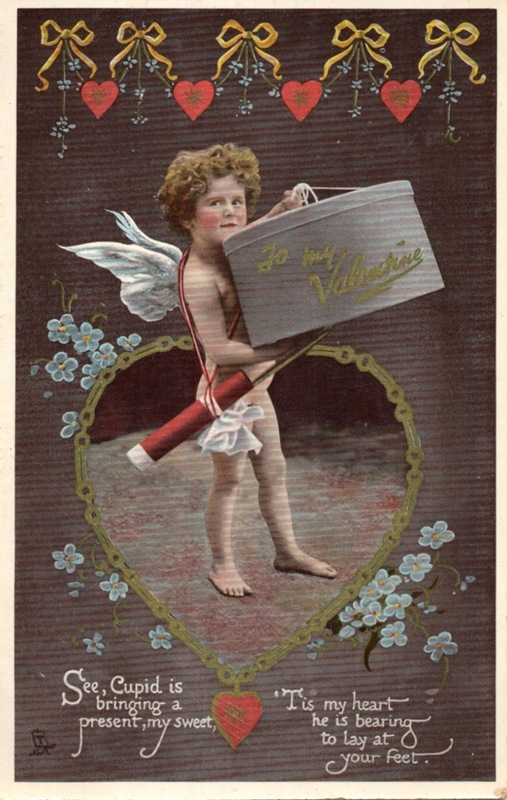 They produced a wide variety of cards including an enormous amount of valentines. The company began in 1866, founded by Raphael Tuck and his wife, Ernestine. Designing was done in their London offices, while the cards were largely printed in Germany. World War One interrupted this chain of production, but after the war Germany returned to its printing endeavors until war would once again break out. This time the damages the company directly suffered were much greater and the German printing industry did not recover as well as they did after WWI. Their recovery was further complicated by the American public's aversion to buying goods marked as German made in the aftermath of the war, putting a dent in the company's US sales. The company was know as Raphael Tuck and Co until 1882 when it was renamed as Raphael Tuck and Sons. They are renowned for the impressive quality of their printing, including their reproductions of fine art, as well as the high caliber of the artists they employed. 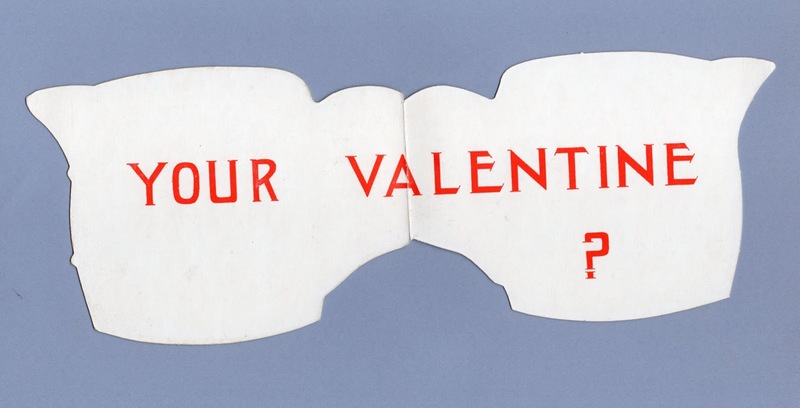 Despite this, they were very prolific, with many cards readily available due to the large quantities printed. Prices for collectors can vary enormously because of this, with values depending on the particulars of the card, including who the artist might be, design intricacy, etc and of utmost importance, the condition of that individual card. That is not to say there are no rare cards - of course there are. 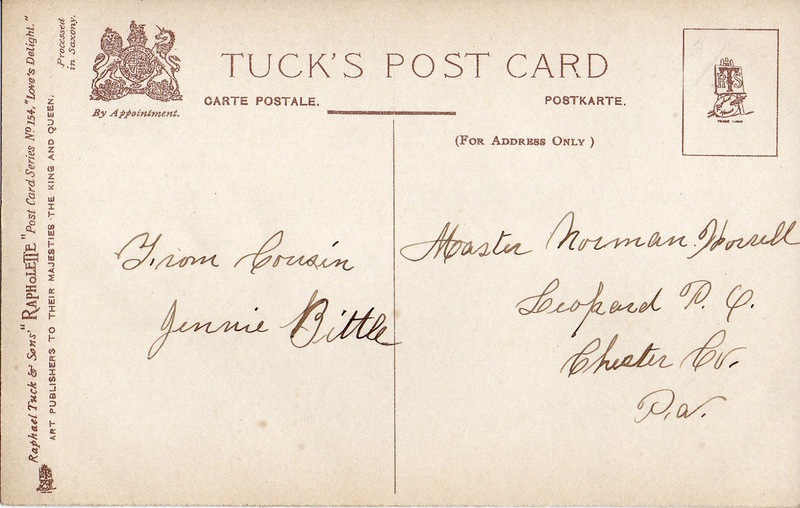 The numbering system on the postcards Tuck produced make it easier to identify which postcards truly are the rare ones. 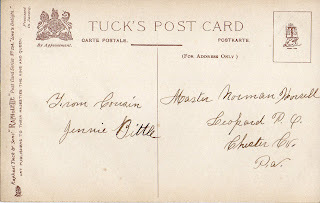 With Tuck's non-postcard cards, this is much more difficult to suss out. In 1883, the company received a Royal Warrant of Appointment from Queen Victoria. Cards published after this during Queen Victoria's reign are marked with the phrase: Art Publishers to Her Majesty the Queen. They maintained this appointment with the UK's successive royalty until the company was subsumed into the British Printing Corporation after 1959. Looking at which Monarch is named on the back can help in dating. That Tuck was able to pick themselves up and reorganize after the shelling they received in the December 29th, 1940 attack on London by the Germans as part of World War II (often referred to as The Blitz) is pretty remarkable. The losses they underwent with the destruction of their London offices were staggering. And although, pick themselves up as they did, they were unable to reach the same heights they had enjoyed prior to the war. After Desmond Tuck, grandson of Raphael, retired the company was combined with two others (none of the sources I have found name these two businesses) to form a new entity. They carry on in some way today, not under the Tuck name of course, but as a part of Maxwell Communications Corporation. The ties to the original Tuck company may lie in the history of this ongoing company, but so much of that history was sadly forever lost in the rubble of WWII. For valentine lovers, an artist of particular note who created many cards for Tuck is Frances Brundage. 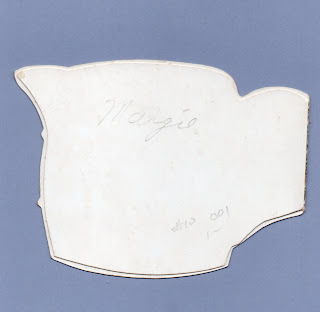 Her large size cards with three-dimensional features are especially worth seeking out. 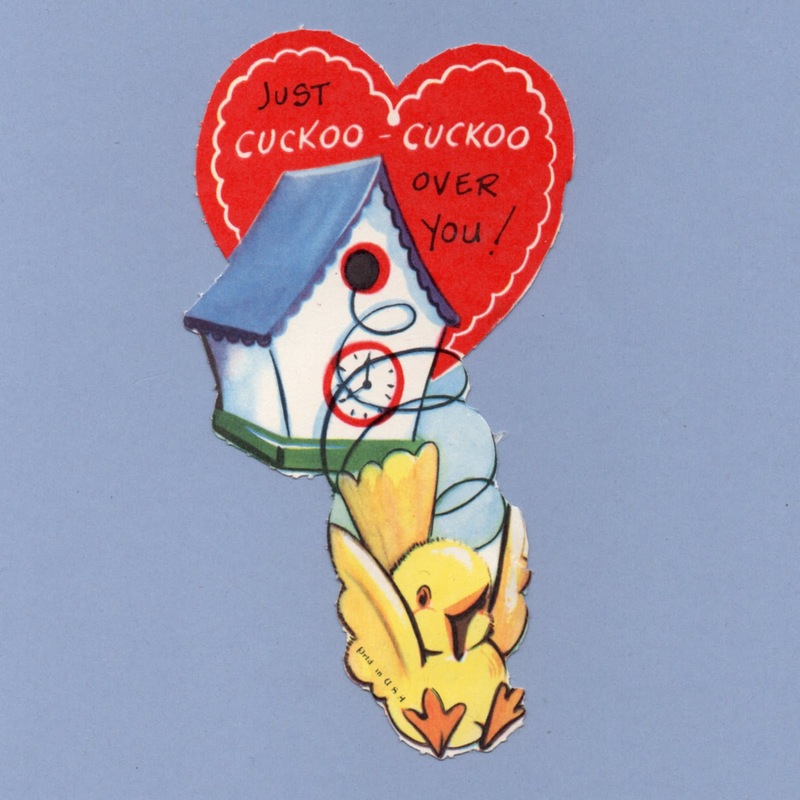 Time for Love - Valentine Clocks and Watches! Say Valentine ~ Isn't it TIME for us classmates to WIND UP together! 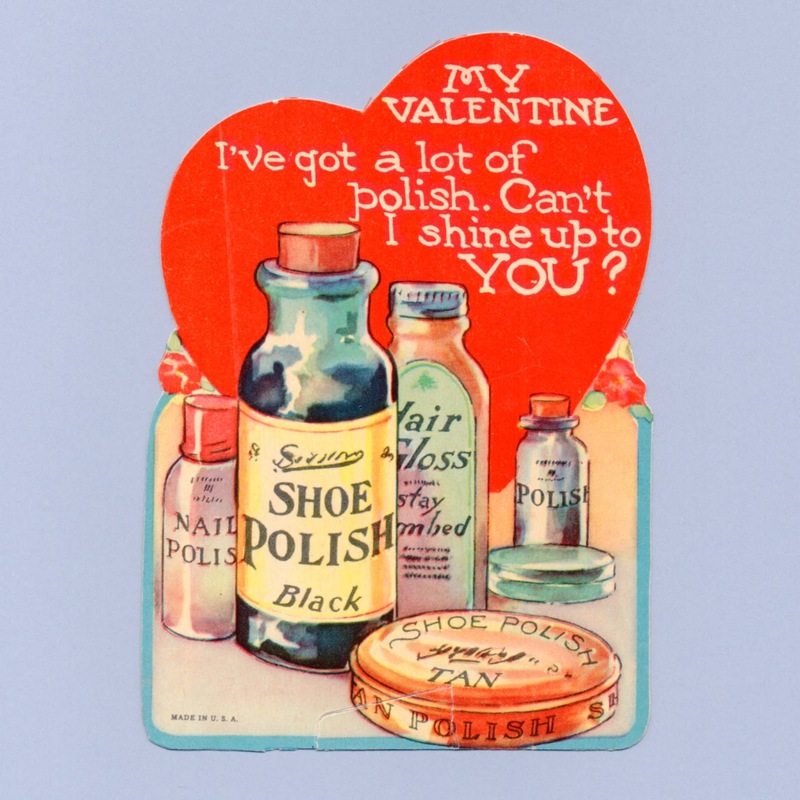 TIME to tell you, Valentine, you STRIKE me just right! I've decided it's TIME to WATCH you. 5 3/8" x 3 1/8"
HIGH TIME you were my Valentine Don't be ALARMED I just want to be the BIG NOISE with you. 4 5/8" x 3 7/8"
It's TIME you were my Valentine. WATCH you say? 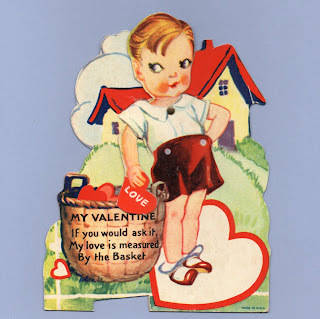 For You - Here's a Valentine with PUNCH! I want you for my HONEY-BUNCH! Watch out! 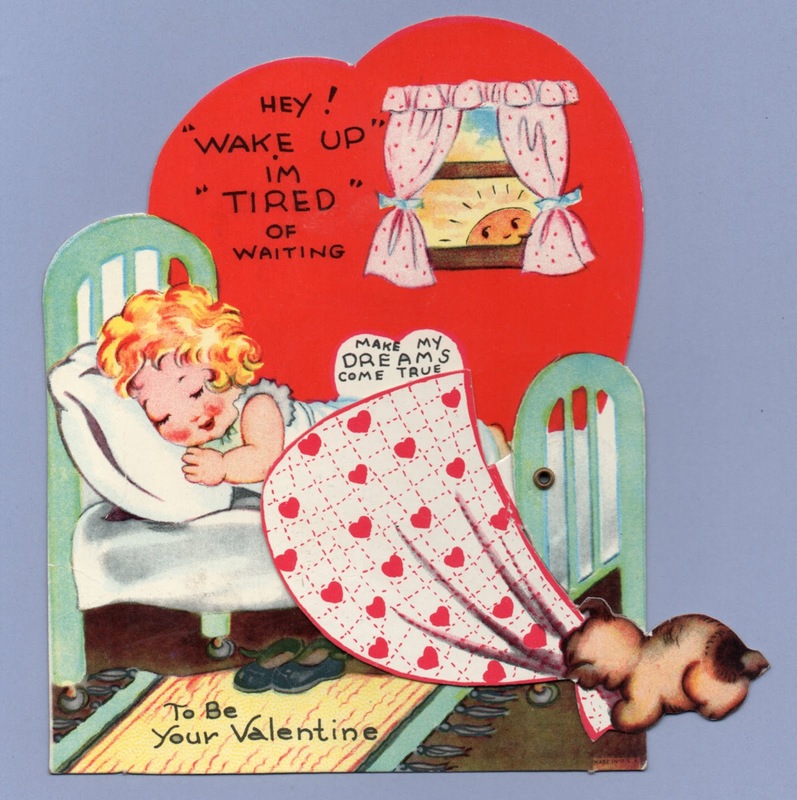 It's Valentine time! And I sure go for you! Let's be Valentines - Be My BIG MOMENT? I've TIME ON MY HANDS If you have too I'll gladly spend mine all on you. It's HIGH TIME you were my Valentine. I'll wait around forever if you'll be my Valentine. 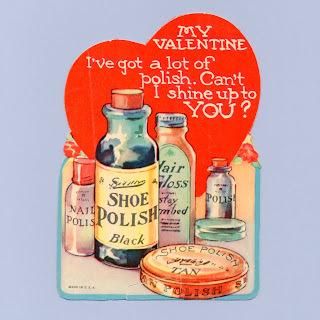 My Valentine I've got a Lot of Polish. Can't I Shine up to You? 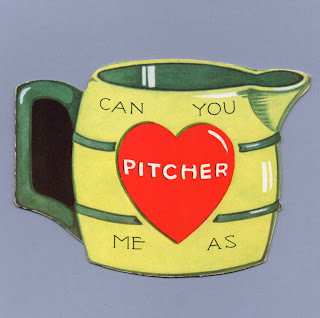 4 7/8" x 3 1/2"
Can you PITCHER me as - Your Valentine? 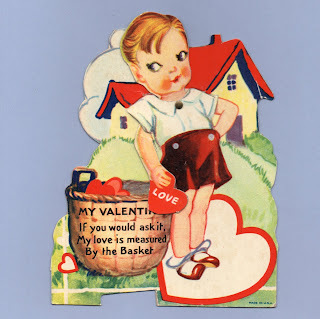 4 1/4" x 3 1/4"
My Valentine If you would ask it, My love is measured By the Basket. Hey! 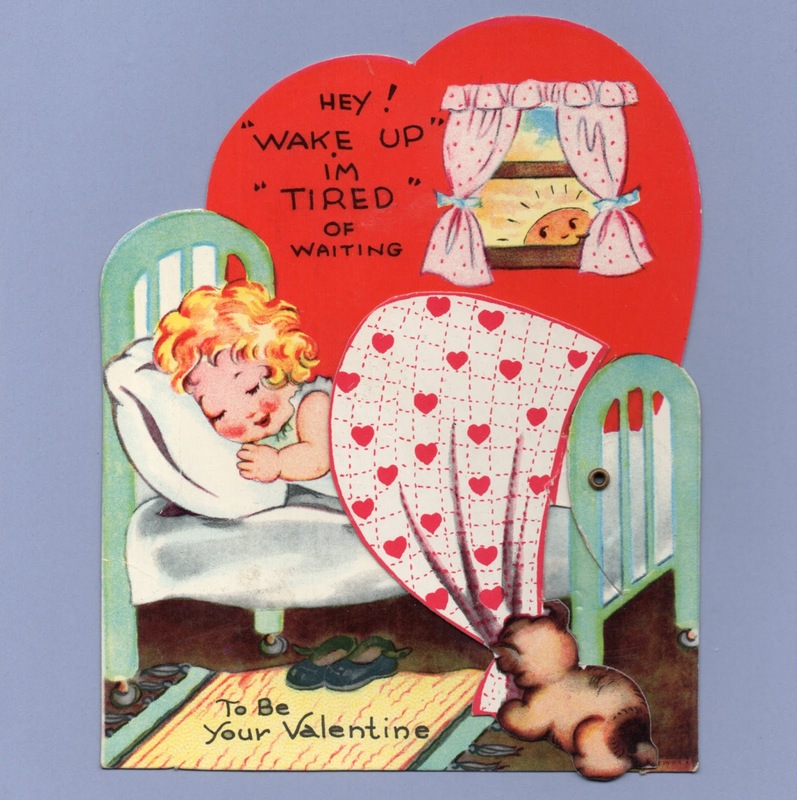 WAKE UP I'm TIRED of waiting - make my DREAMS come true - To Be Your Valentine! 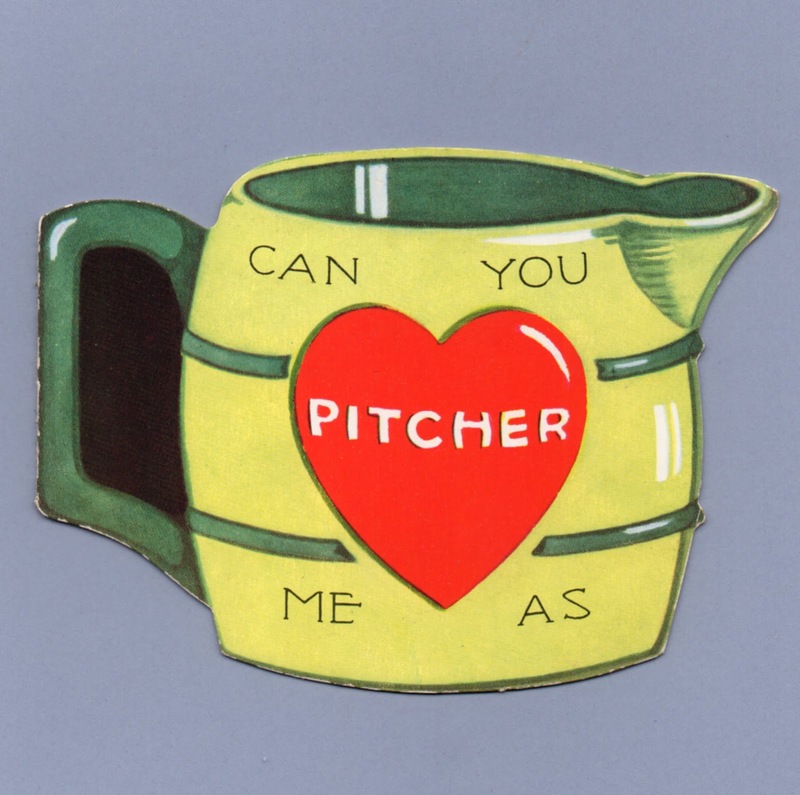 5 1/2" x 4 3/8"
Quit STRINGIN' me an' be my Valentine. So-Fa so good my Valentine ~ On Valentine's Day my wants are few Just three small letters just Y-O-U. 3 5/8" x 5 5/8"
You've SWEPT me off my Feet ~ Don't BRUSH me aside My Valentine. Stick CLOTHES by and be my Valentine. Could you arRANGE to be my Valentine? Say Valentine Don't know the way things would PAN OUT with me out in the kitchen! But on the PARLOR SOFA, shucks, I sure can be BEWITCHING! if you would spoon with me. Hope I'm SLIPPIN' in the right direction - Valentine. SLIDIN' your way in a hurry Please don't give me cause to worry! 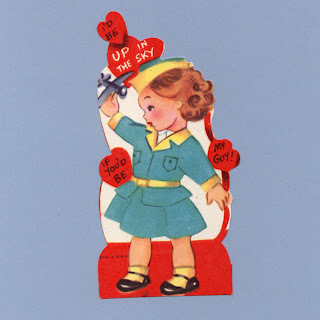 3 1/4" x 4 1/4"
The Mile High Club - Love is in the Air - Airplanes! I'd be up in the sky if you'd be my guy! 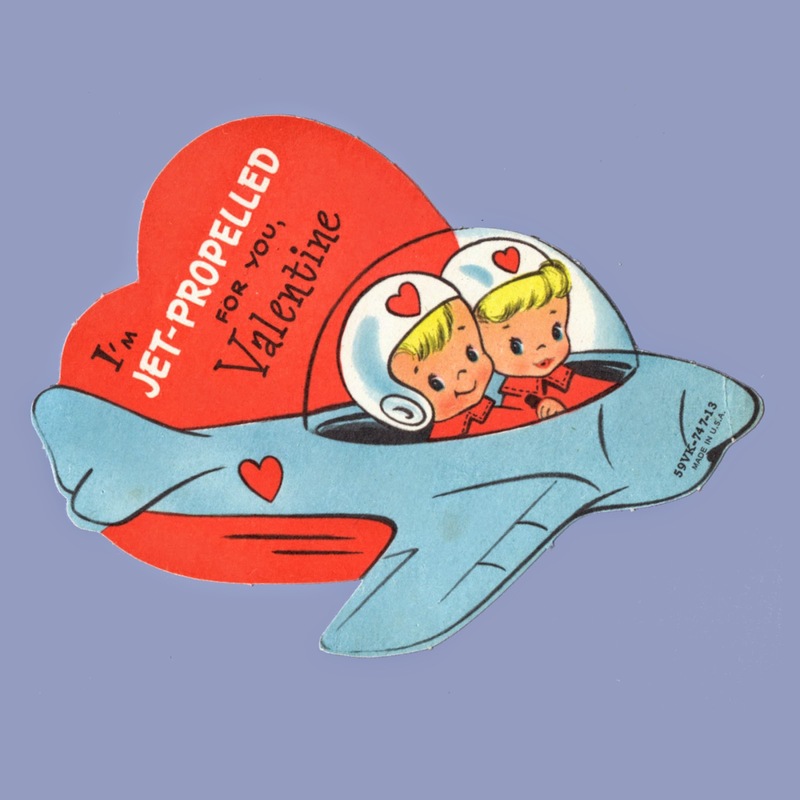 I'm JET-PROPELLED for you, Valentine. 3 5/8" x 4 1/2"
To My Valentine Messenger of Love. 9 3/4" x 8 3/8"
Plane as ABC 4 U. 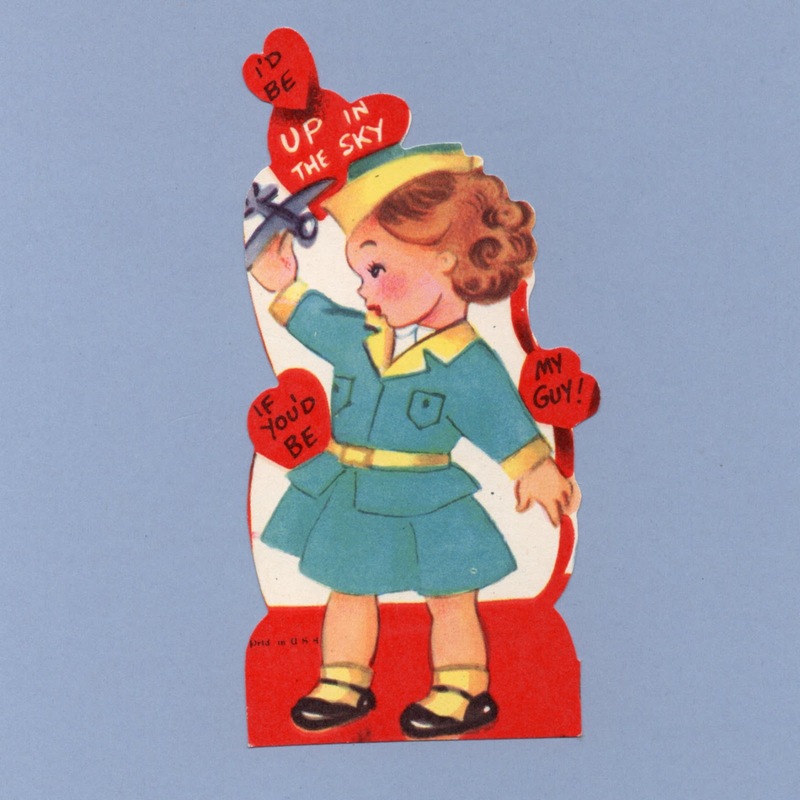 Say you'll be my Valentine and I'll be FLYING HIGH! I'll DIVE at the chance to be your Valentine.